For centuries man has stared out at the stars, pondered his existence and purpose and then concluded that he should argue with his friends about stupid things. 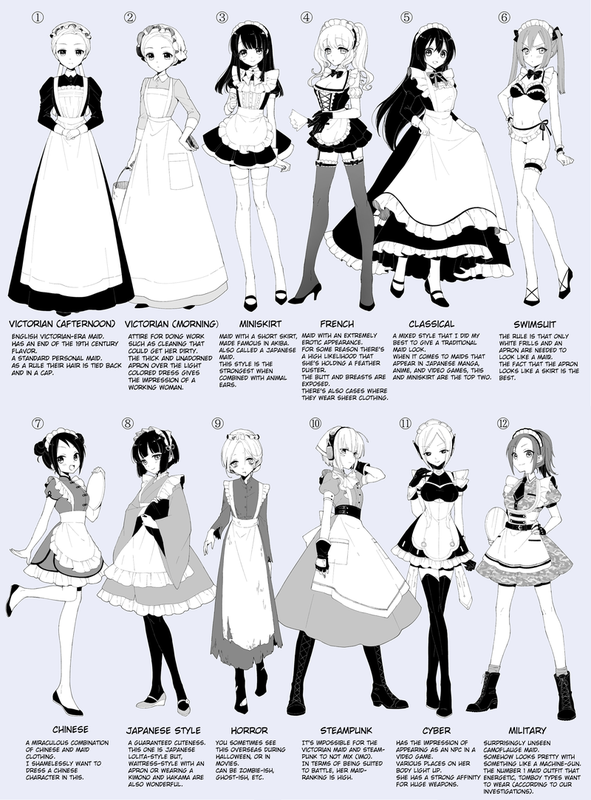 To that end, we’ve had a longstanding debate wherein the best maid (tm) exists, but which one is it? You’re sitting at your desk interviewing candidates to be your maid. Which do you choose? Now, we’re going to strawpoll this sonofagun later this week but before we do let’s give everyone a shot to explain WHY their pick is right, and everyone else is wrong. Find the reply to this comment with the number of the maid you are picking and reply to THAT comment or a commenter who has replied to that comment. That way we only have 12 threads going.